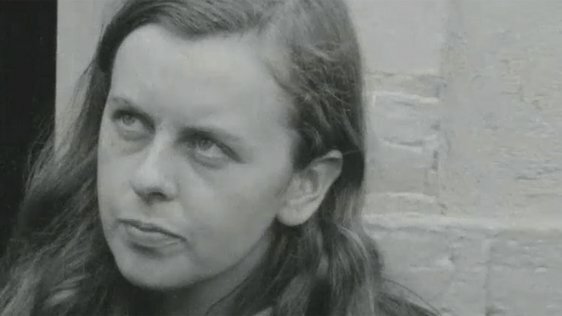 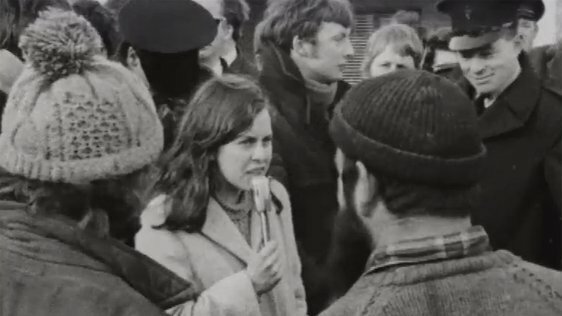 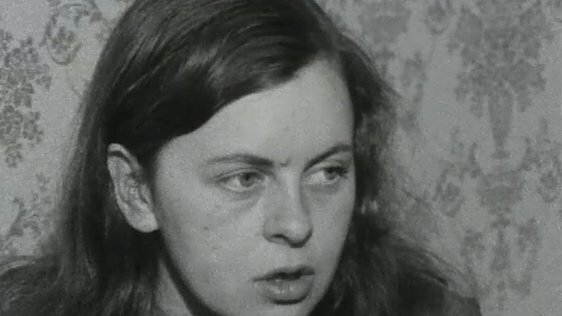 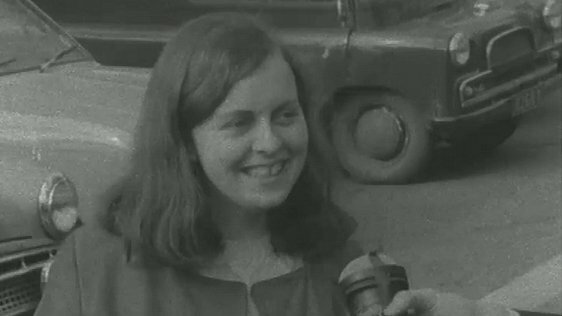 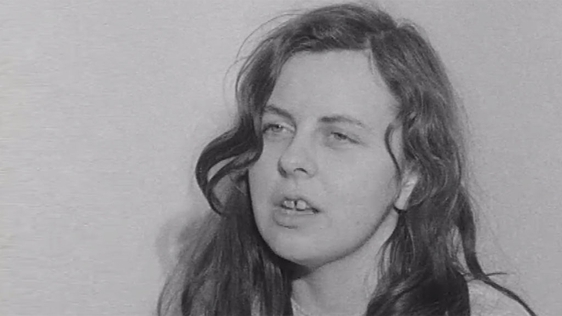 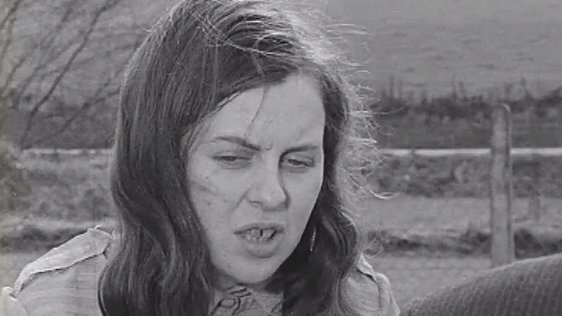 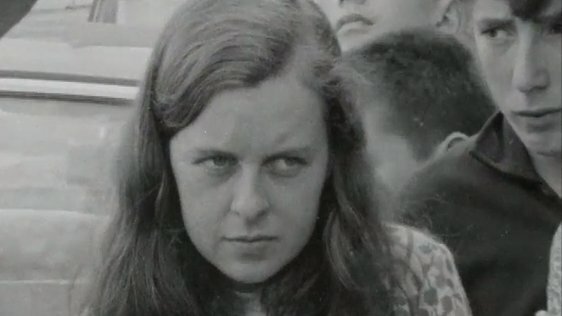 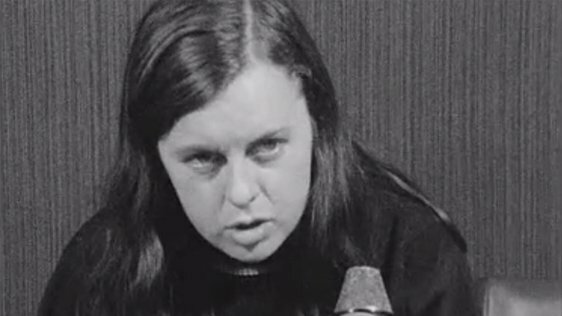 Bernadette McAliskey, née Bernadette Devlin (1947-) is a political activist and former politician. 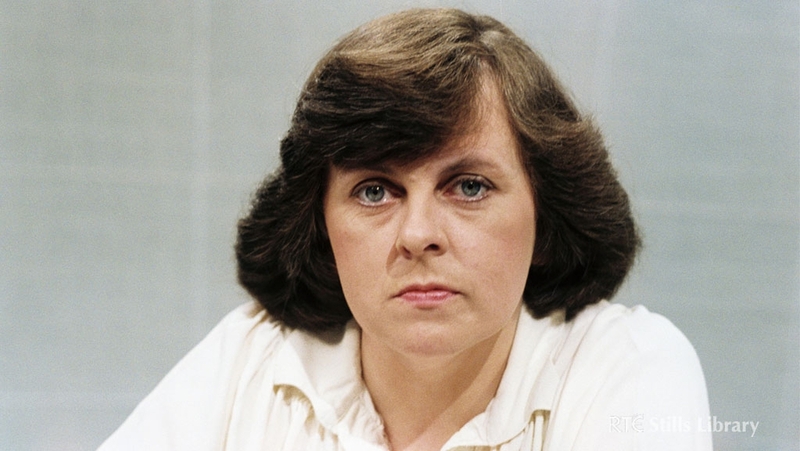 Born in Cookstown, Tyrone, she studied psychology at Queen’s University, Belfast. 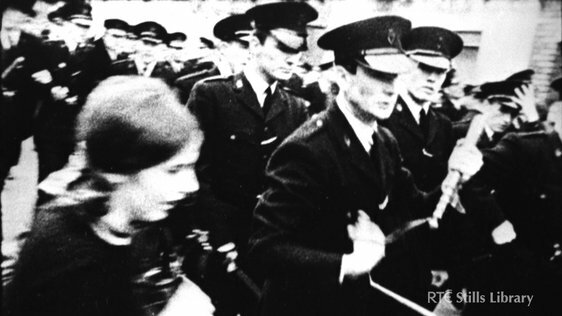 A member of the People’s Democracy, she participated in the civil rights marches of 1968-69. 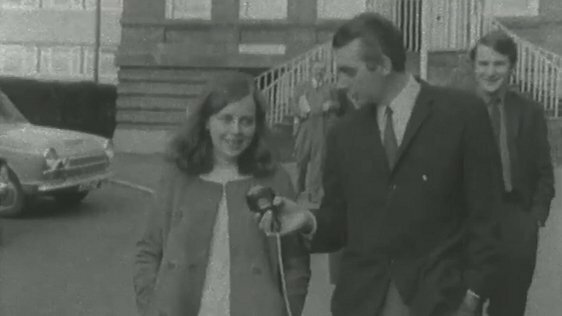 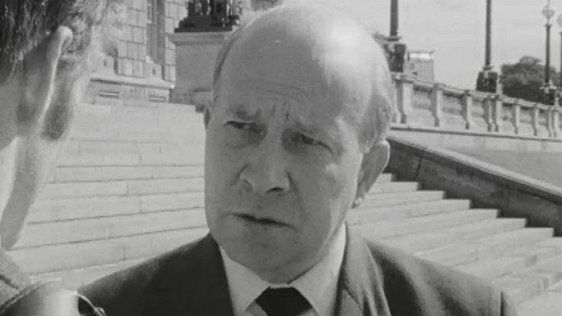 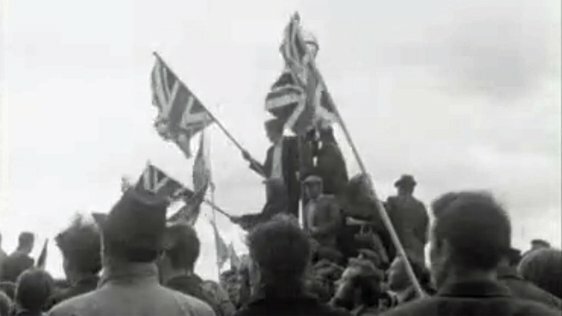 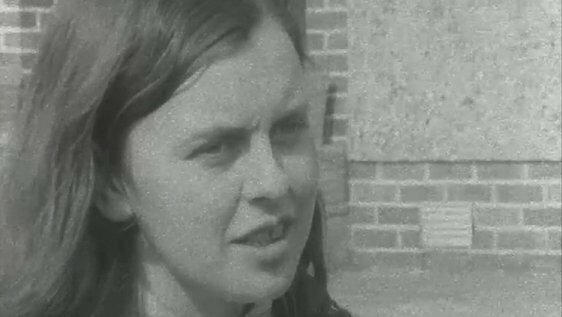 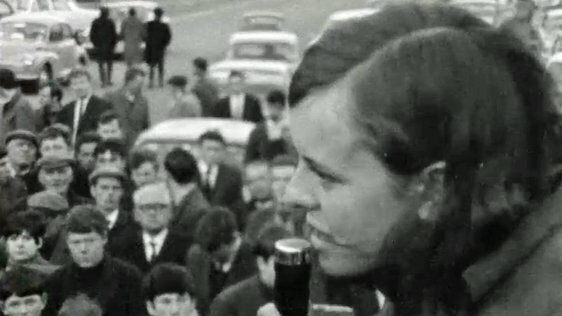 In 1969, she was elected to Westminster as an Independent Unity member for Mid-Ulster. 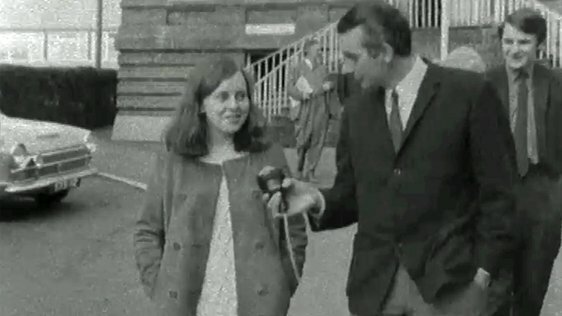 At 21, she was the youngest woman ever elected. 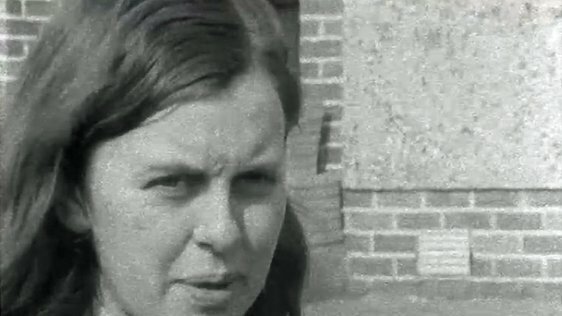 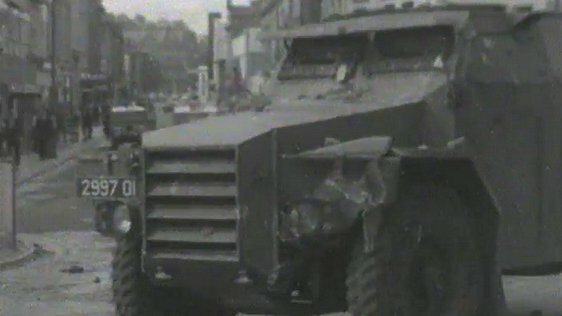 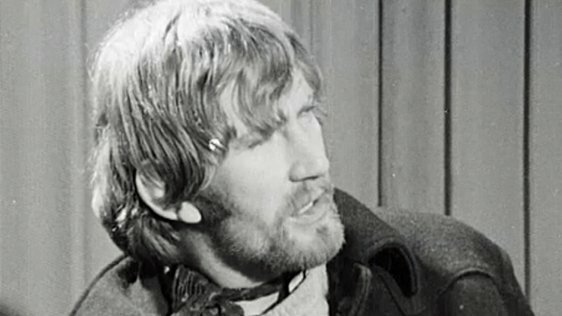 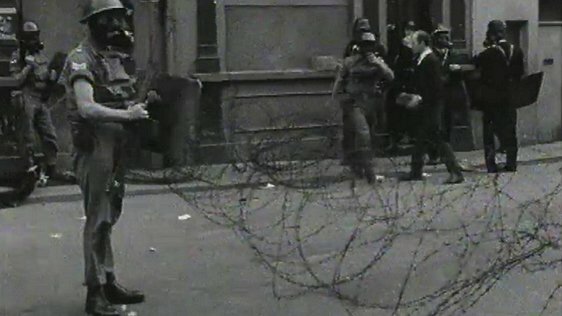 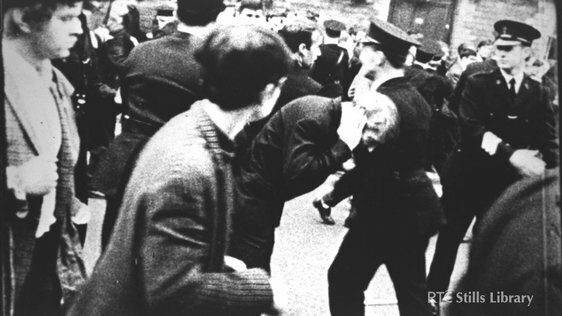 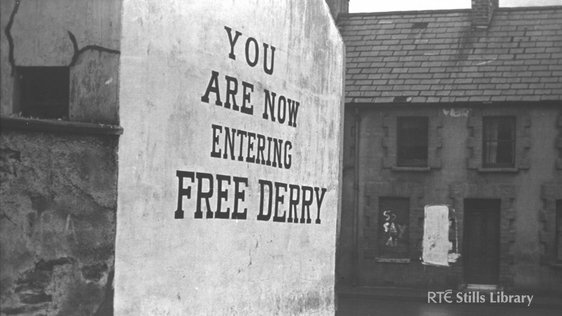 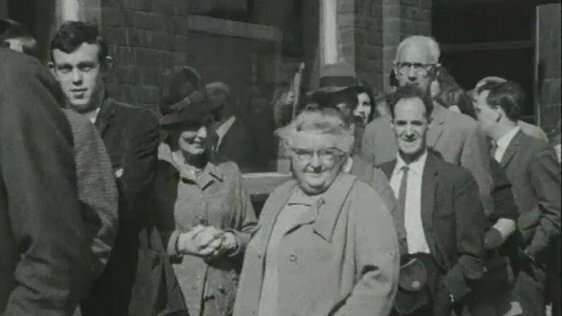 She was convicted of incitement to riot for her role in the Battle of the Bogside in 1969 and was suspended from parliament in 1972 for attacking Home Secretary Reginald Maudling over Bloody Sunday. 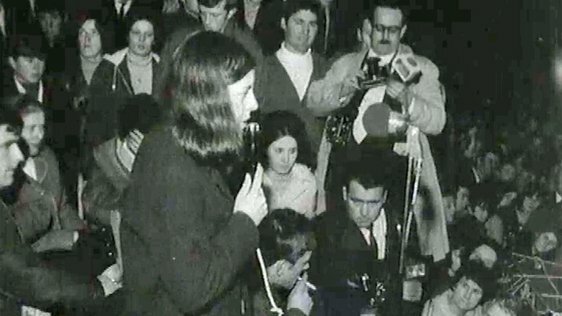 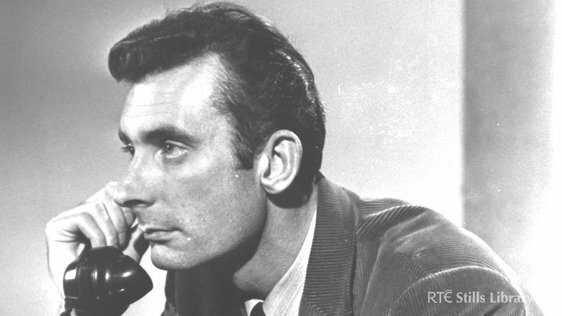 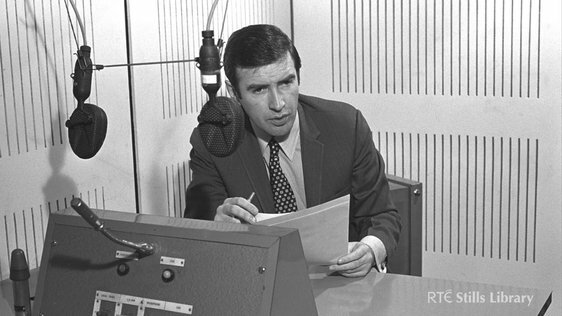 She lost her seat in 1974 but remained politically active, serving on the National Executive of the Irish Republican Socialist Party (IRSP) in 1975.